Peter Marino graduated from Cornell’s College of Architecture, Art and Planning in 1971, worked for Andy Warhol and then worked for Arman, so is career has been with artists from the very start. Andy Warhol was the one who put him into business at the beginning of his career. 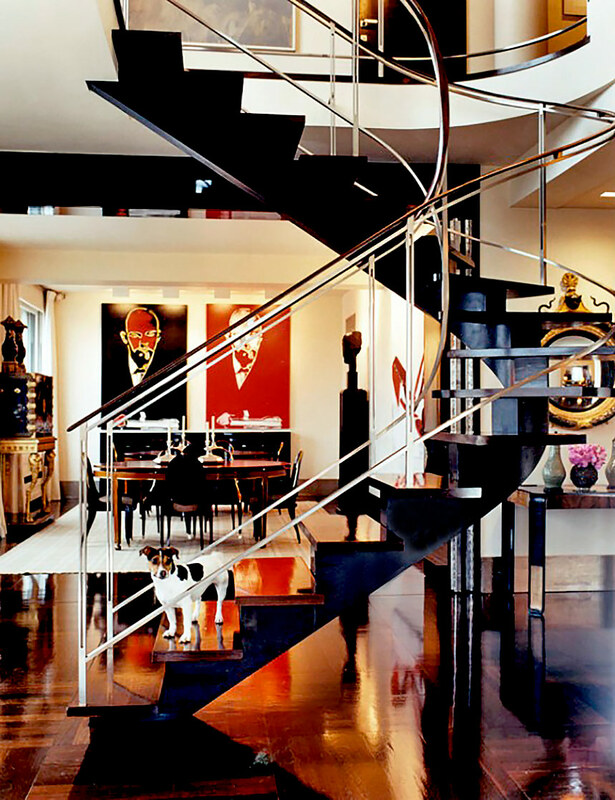 Peter Marino did the Andy Factory, which was located on the North side os Union Square and then did Andy Warhol house on 66th Street. That was 1978, Peter Marino first year of business. Then Marino did the Fred Hughes’ house on Lexington Avenue, which was the house where Andy and his mother had lived for 20 years when they came to New York. Fred Hughes was Andy’s business manager and the person who seriously made Andy into a Business – The art machine that he became, the Silver Factory and all that — because Andy was not that until after Fred got hold of him. Luckily, Fred get hold of Peter Marino too, and that’s how Peter met the Agnellis (Italian entrepreneur that founded Fiat car), the Rothschilds (a wealthy banking familie) all the others, because they all going to the Factory to have their portraits done. 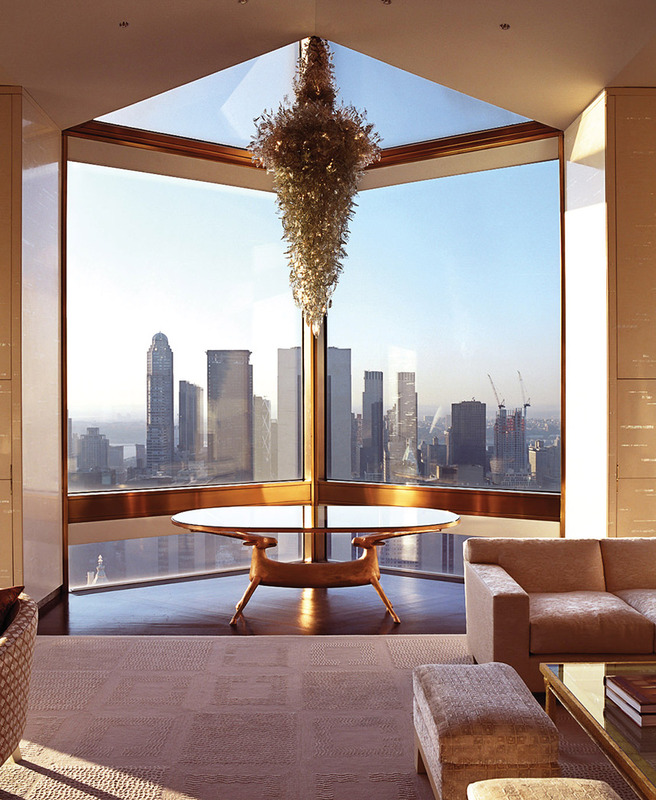 Guess how Peter Marino paid back then? Paintings. 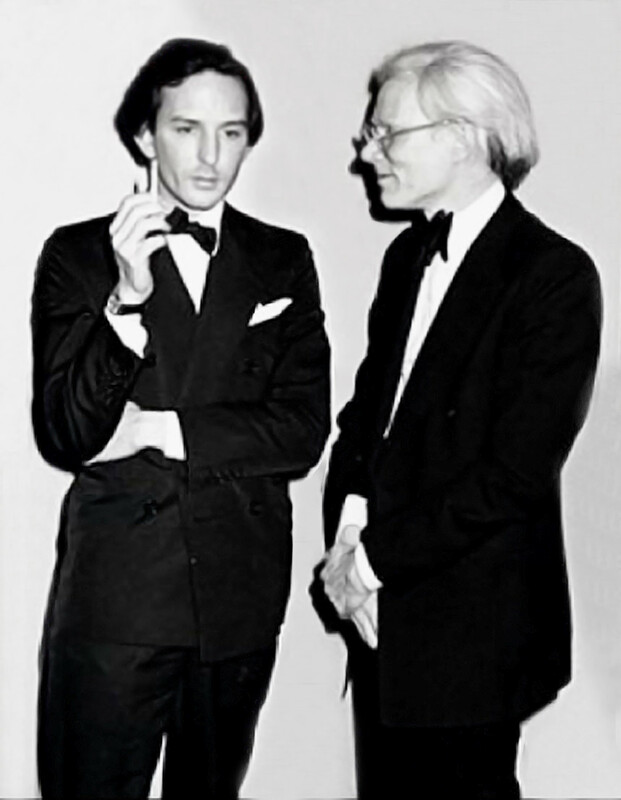 The best part of the story is that he had said to Andy Warhol – “But Andy, you know, i need some money. I am just starting off and i need to pay my rend. I can’t just take art, i mean, i need to go eat,..” So Andy gave him $100 check for expenses and as he signed the check, he said “Peter, if i were you i wouldn’t cash that check, some day my signature is going to be worth a lot more than this check.” And Peter thought “You’re a such scam artist, screw you”, and peter ran to the bank to cash the $100 and went out to eat. And of course Andy was right because the check written to “Peter Marino, Architect, Andy Warhol” would have been worth thousands, it would have been worth a lot to me even now. 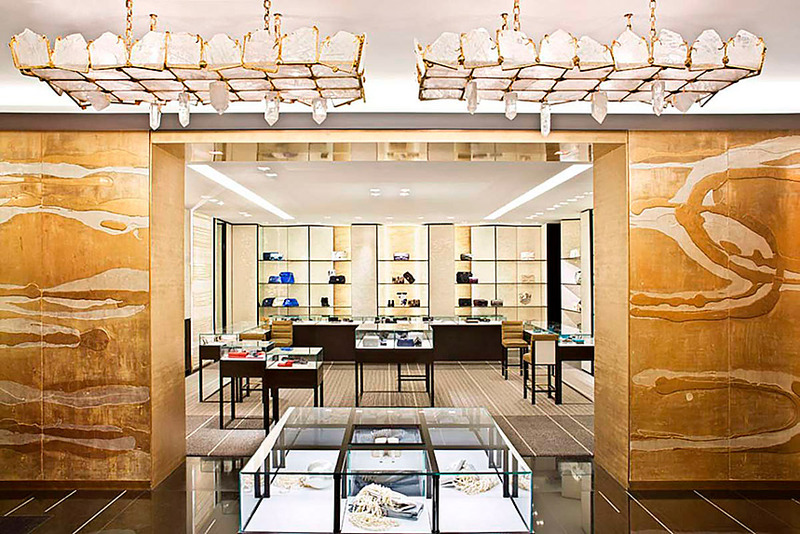 Today, Peter Marino is a name in super high-end interior designe, and is perhaps best known for his luxurious residential projects and his successful retail designs for names in the fashion world including Fendi, Valentino, Chanel, Louis Vuitton, Ermenegildo Zegna, Christian Dior, among others. 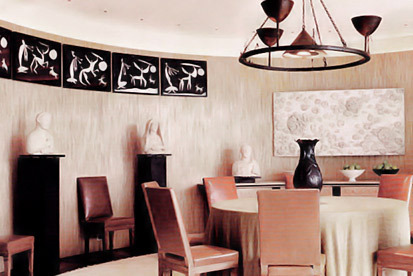 His work for private clients includes furnishing with everything from Dupré-Lafon to the Lalannes and his choices are known to broadly influence the markets. Marino has also undertaken a number of cultural design projects including a retrospective at the Musée des Arts Decoratifs in Paris. Marino serves as a member of a number of international organisations, including the board of the New York Foundation for Architecture and in 2012 was named a member of the Chevalier de l’Ordre des Arts et des Lettres by the French Ministry of Culture. 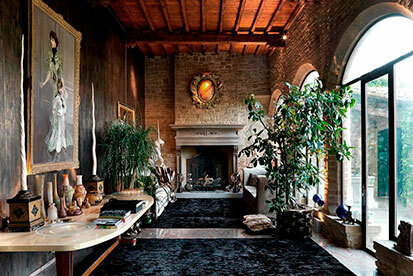 Peter Marino graduated from Cornell’s College of Architecture, Art and Planning in 1971, worked for Andy Warhol. 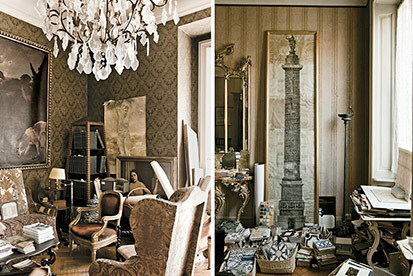 The Milan-based interior design and architectural firm Studio Peregalli presents for the first time their breathtaking environments that capture the classic elegance of the past.